How do publishers decide what books will be released? There are many different types of publishing, and it can be difficult to decide which one is the best choice for you. If you want to go about Traditional publishing, you will more than likely need an agent to fight for why your book should be published. There are also ways to do it yourself. You could go about the route of self - publishing, though this means you will be paying all of the expenses. These are the most common ways of publishing. If a Traditional Publishing company does end up considering your book, you will not gain as many royalties. However, you will be provided with an editor, a designer for the cover, and will not have to pay the costs. This is neither Traditional or Self Publishing. The author could have started out by self - publishing before an agency took notice. It could also happen vise - versa. The author could be with a traditional company, and decide he/she wants more royalties. 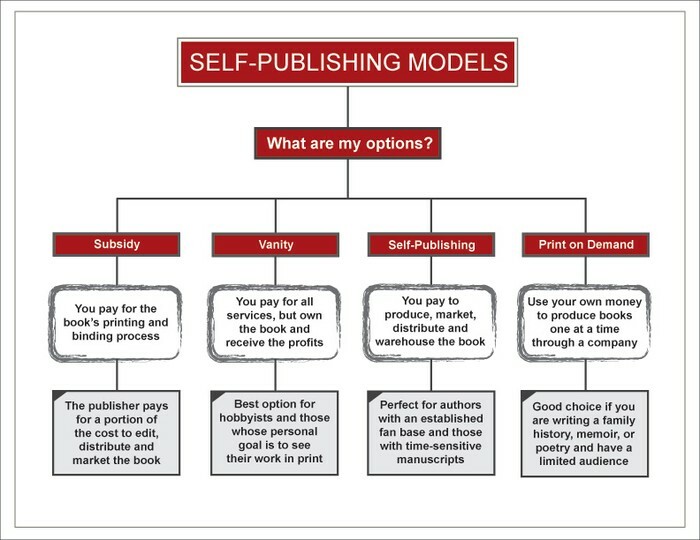 There are many options for Self - Publishing. Authors buy packages depending on their needs. Essentially, when an author buys a package, they are paying the expenses their publisher would. Publishing your book is like a game. You compete with other people, and try to convince the company your idea is better than other authors. Publishers require a manuscript, so they can see that you have a unique vision for your story. It's also a good idea to consider writing a series of books, rather than only one. If your books become popular, it means more money for the company. Which Form of Publishing Best Suits Me? What kind of audience are you looking to sell to? This is a big question that will help to decide what form of publishing is for you. If you are only looking at selling locally, it would make more sense to self - publish instead of waiting months, and possibly even years, for your book to be released to the public. On the other hand, if you're helping to sell your book world - wide, traditional publishing is what you should look into. Traditional Publishers have an easier time selling to book stores because they already have a relationship. Therefore, it will be easier for your book to be sold to a broader range of people. According to Underdown, publishers have to look at the market to which your book will be sold. They look at books with similarities to see how well they sold. Also, they must create designs for the books and have an editor come to help with the overall book. This is why it takes such a long time for books to be published. WritersDigest.com." WritersDigest.com. Writer's Digest, 08 Apr. 2014. Web. 02 May 2016. Donovan, Melissa. 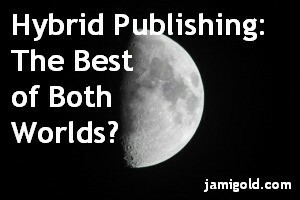 "Hybrid Publishing: The Best of Both Worlds." Friedman, 08 July 2015. Web. 04 May 2016. 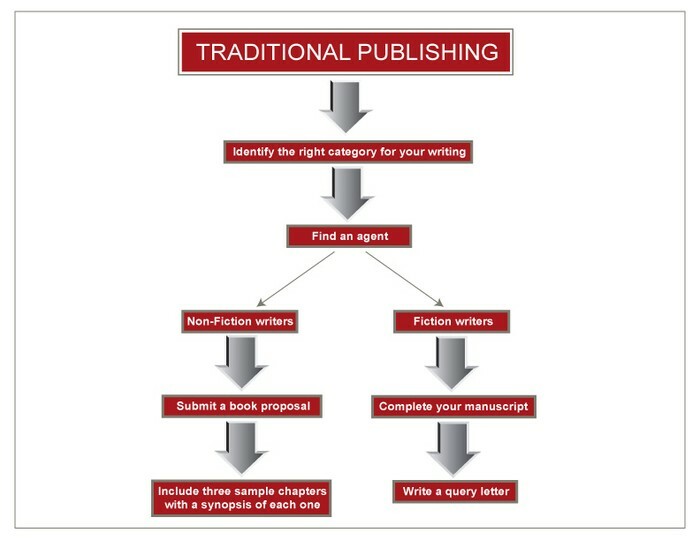 "How to Publish a Book: An Overview of Traditional & Self-Publishing." WritersDigest.com." WritersDigest.com. Writer's Digest, 25 Apr. 2013. Web. 03 May 2016. Traditional Publisher. Underdown, n.d. Web. 02 May 2016. Book Group. Green Leaf, n.d. Web. 03 May 2016.